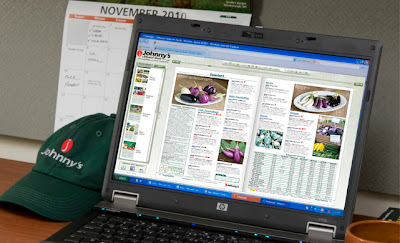 If you haven't received your 2011 Johnny's Catalog yet, you can take an online sneak peek at it now. 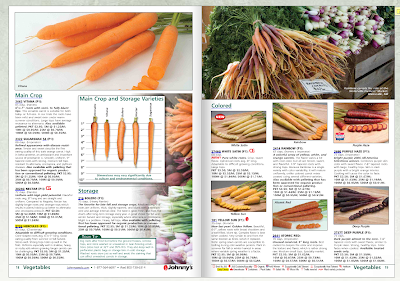 We've recently published Johnny's electronic catalog on the website. Check it out here. 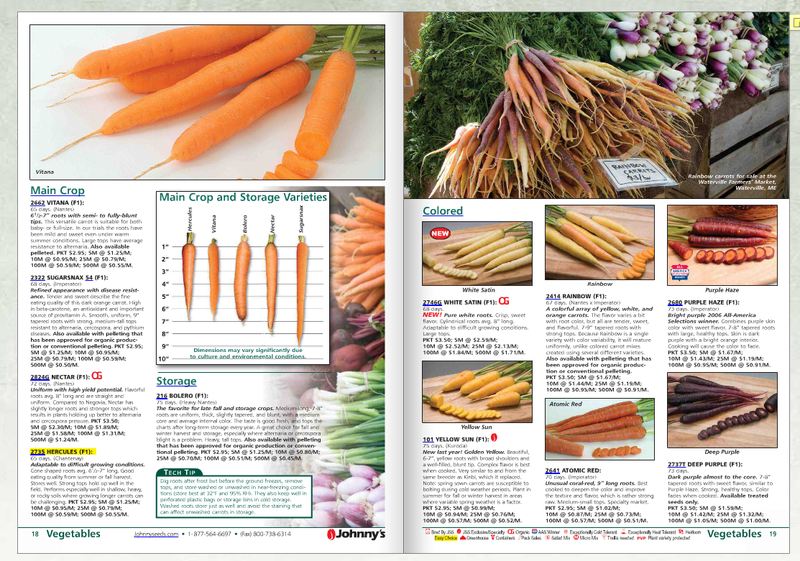 It has the same look and feel as our printed catalog and also has some great interactive web features. I too have been searching for plans/photos/details of these chicken tractors, which look a bit like chicken Conestoga wagons. Please share! Wayne, Anon. -- We have some great photos of some of these contraptions from a recent visit we took to the Stone Barns Center in New York. We will try to post them on the blog within the next week or so. Looking forward to seeing them. After doing some more research online I'm guessing the design is from Eliot Coleman and Barbara Damrosch and got to Stone Barns through Barbara's work there. I would still love to see more photos, however, because I can't find plans anywhere. Thanks. Come on and get on board with SingaporeAssignmentHelp.com for taking our exceptional Do my assignment services. We have professional Singapore experts that deliver plagiarism free work to all the students. We cover all the important points in your paper.